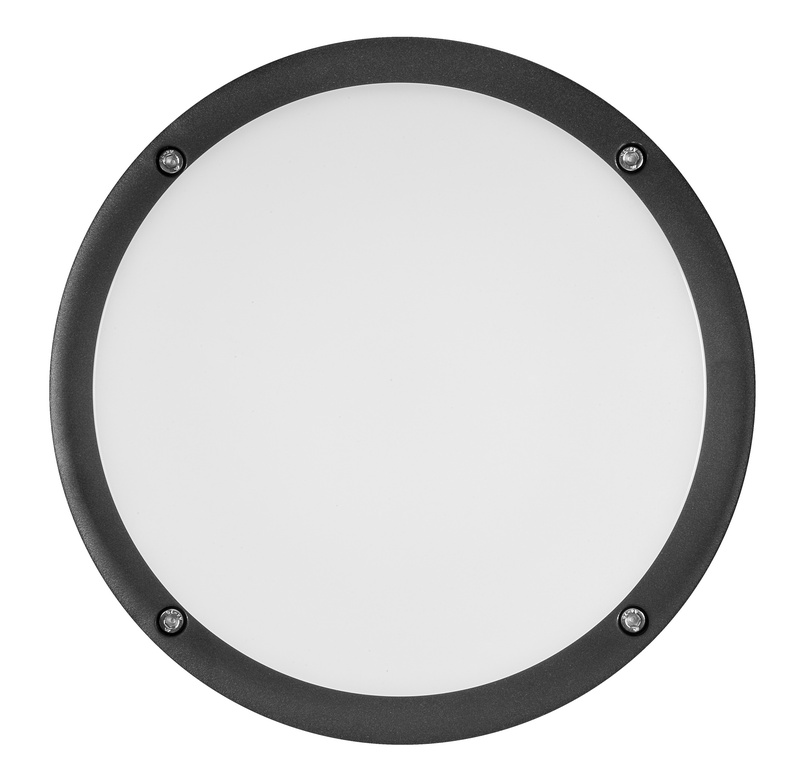 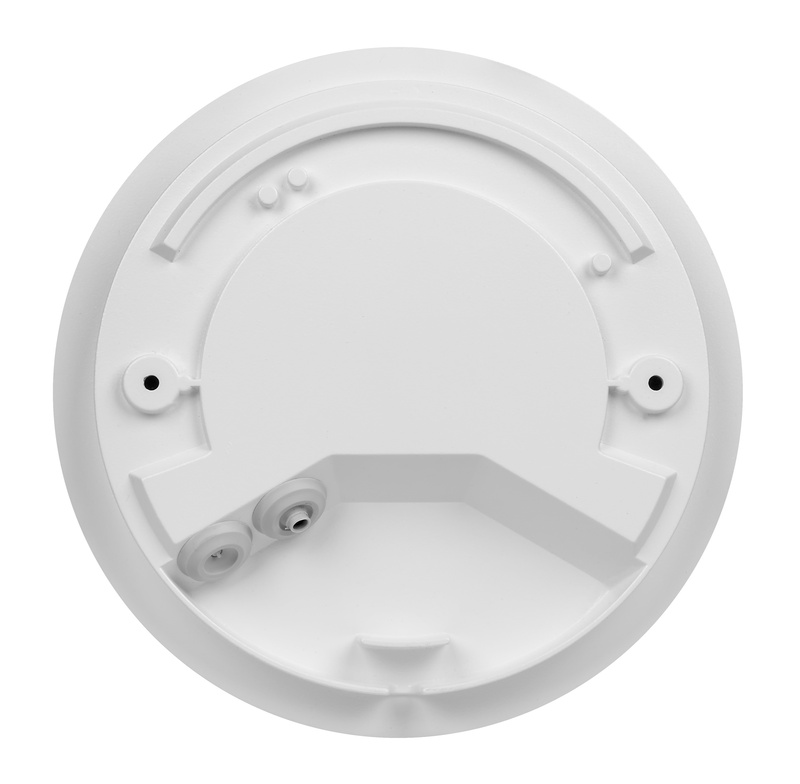 The WDL 235 wall and ceiling luminaire is extremely versatile. Thanks to the flat design, this luminaire is suitable for indoor as well as outdoor use in entryways, passages, on balconies and patios, and in stairwells and corridors. 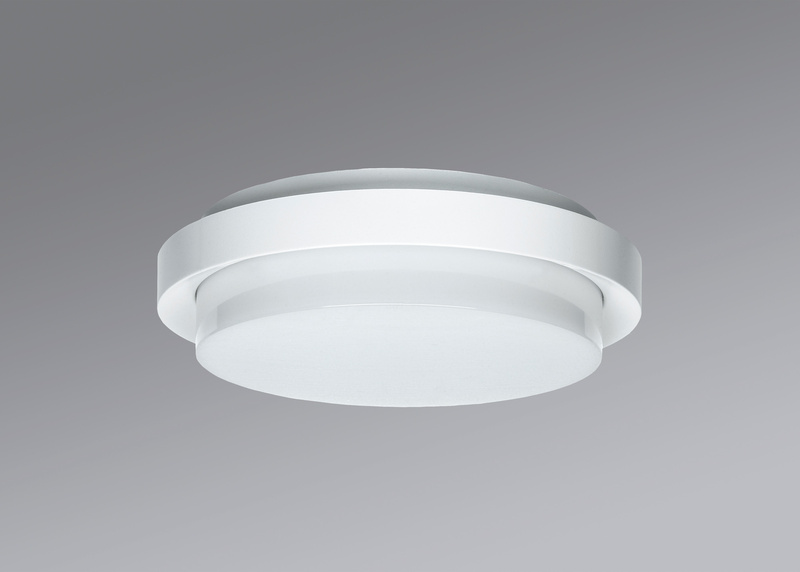 The light is distributed evenly and glare-free due to the special polycarbonate diffuser, ensuring a pleasant ambiance in the corresponding application areas. 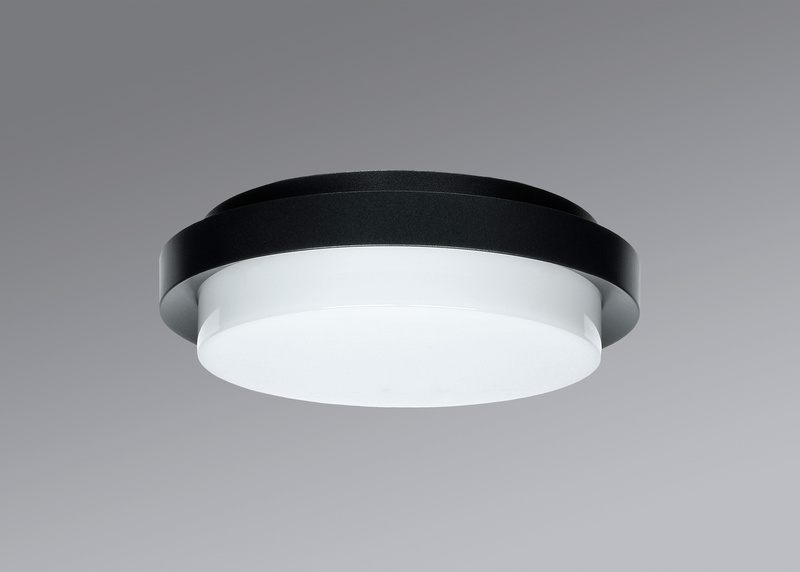 The diffuser and powder-coated die-cast aluminium housing are very robust, making the WDL 235 a good choice for public areas as well. 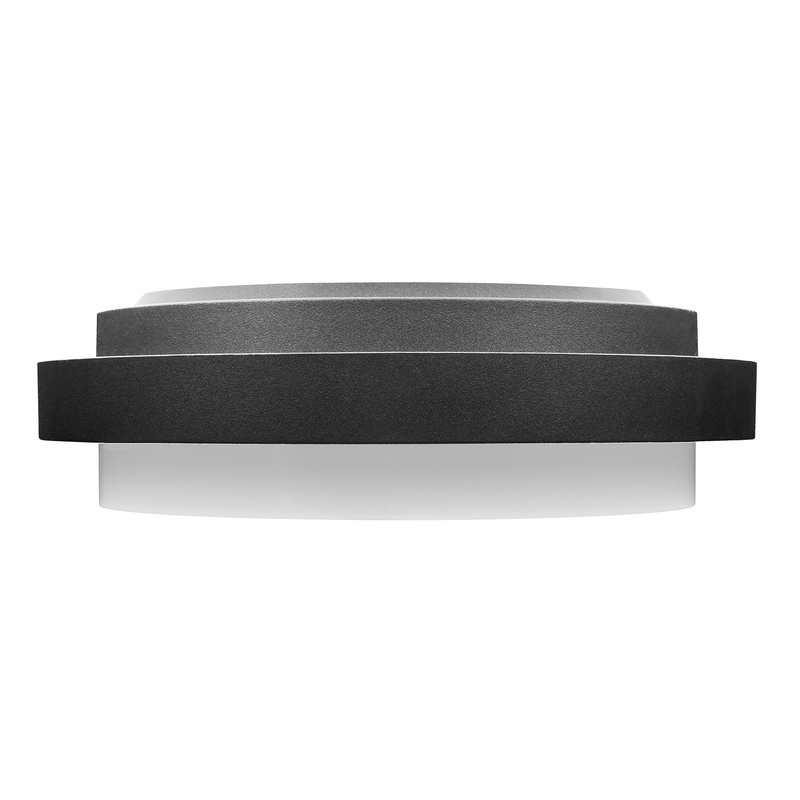 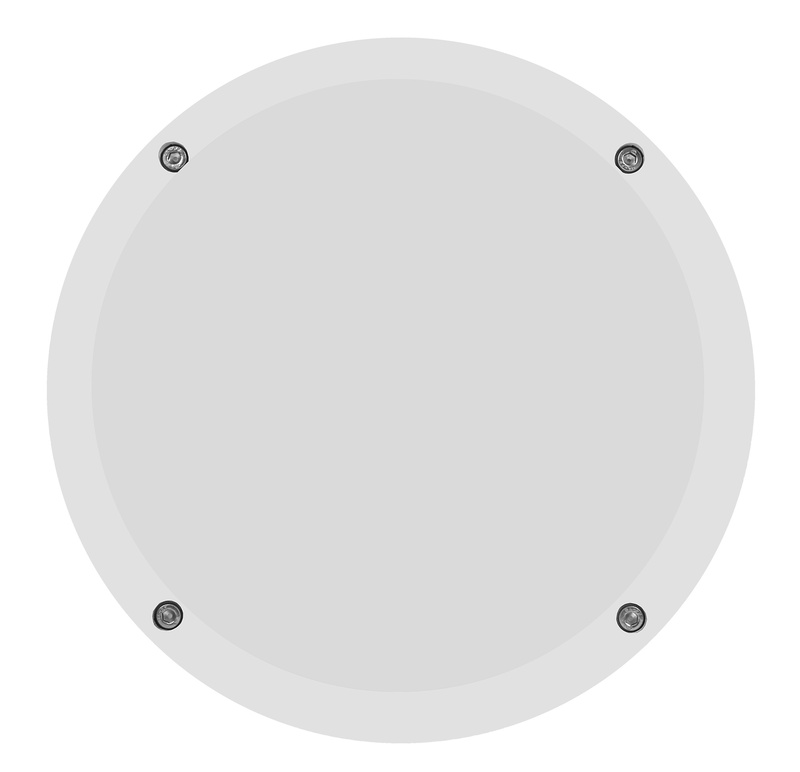 In addition to the switchable version, this luminaire can also be controlled via DALI. 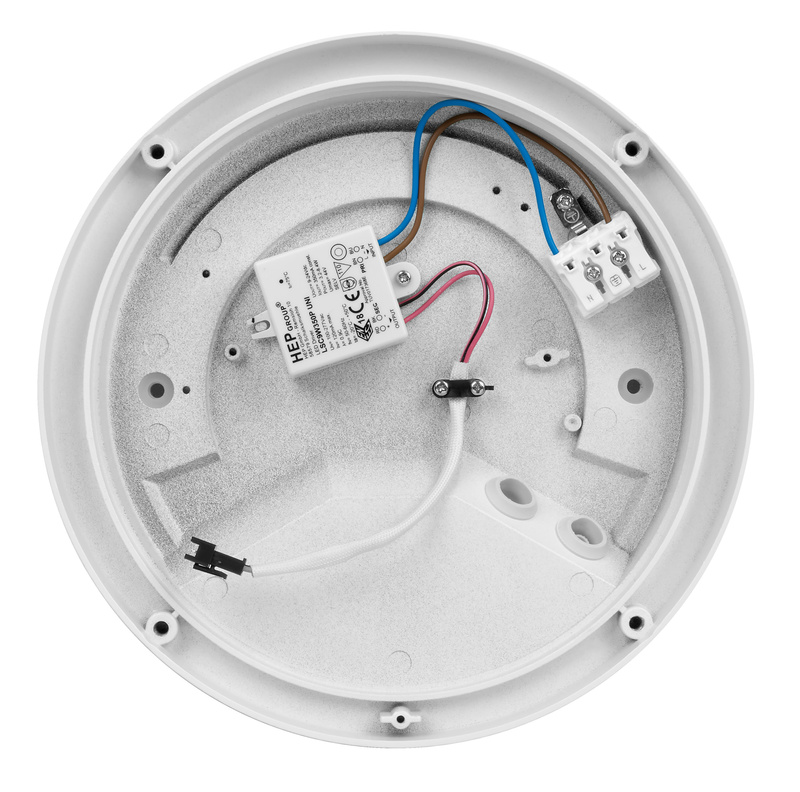 Thanks to the low energy consumption and guaranteed service life, the WDL 235 is designed for long-term continuous use.